We are engaged in offering a wide range of Agricultural Insecticides to our customers. Thrips and sucking pest controller. It helps to remove the harmful pests from the crops. Attack Insecticides action paralyzes the nervous system of the pest. 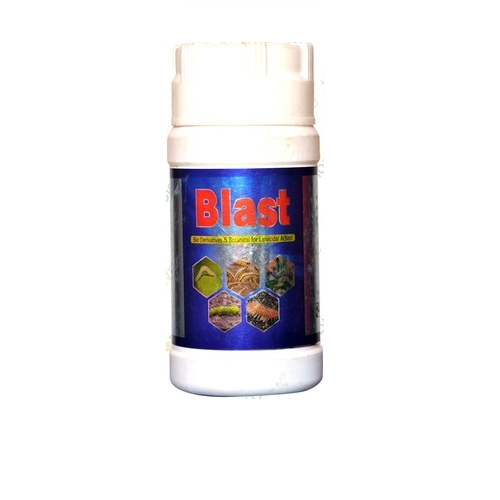 Makes the pest inactive and kills them and can be used for the preventive and curative purpose. Being phytotoxic it rejuvenates the affected plant and helps in their growth. 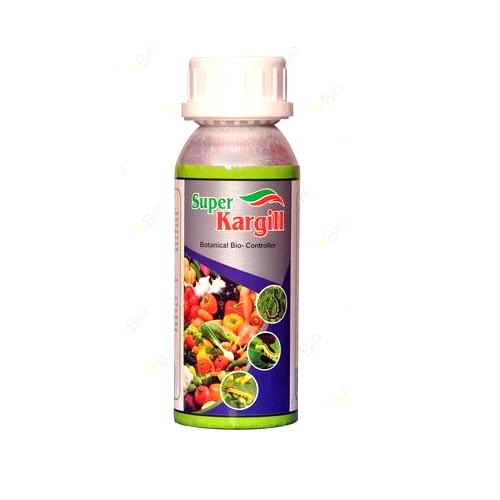 It can be used in crops like cotton, tomato, chilies, brinjal, cabbage, paddy, gram, maize, pomegranate, grapes, citrus fruits, greenhouse and floricultural crops, medicinal plantations etc. Dose: 5gm in 15 litre water. The primary purpose is to control pests in forests and agricultural settings. 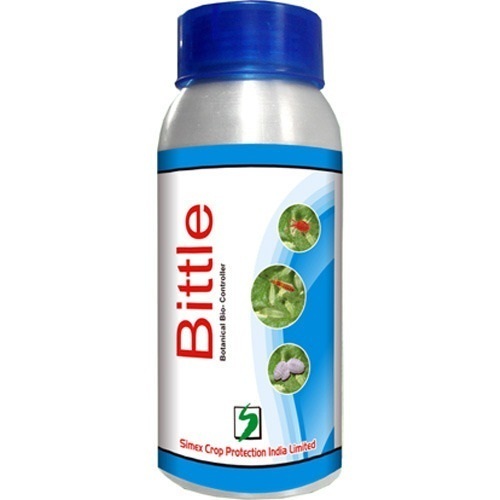 Bittle Bion Insecticide is used to control black flies, white flies, fungus in the agriculture field. Our honored clients can avail these pesticides are from us at market leading prices. 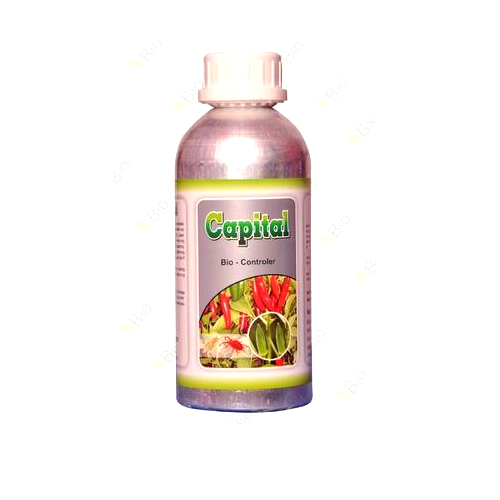 We are offering the best quality of Capital Bio Insecticides which is used to control of mites in the agriculture field. To control thrips and all types of mites. To control in all vegetable. 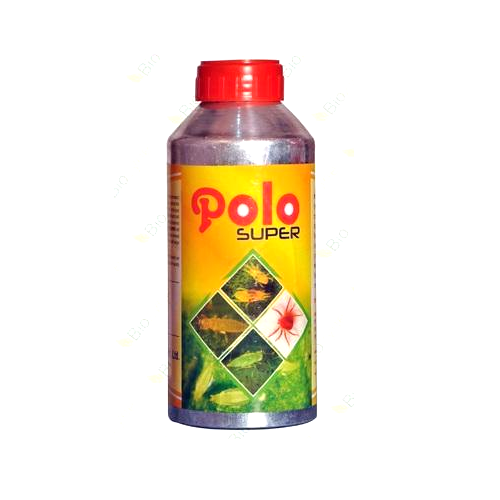 Polo Super Insecticides are made in accordance with international standards and offer high efficiency. It has thrips and sucking pest and red mites and improves natural immunity in crops. Reduces curling of leaf in chili, tomato, cotton, lady finger, etc. Improves the quality of the produce in garlic, onion, cotton, etc. 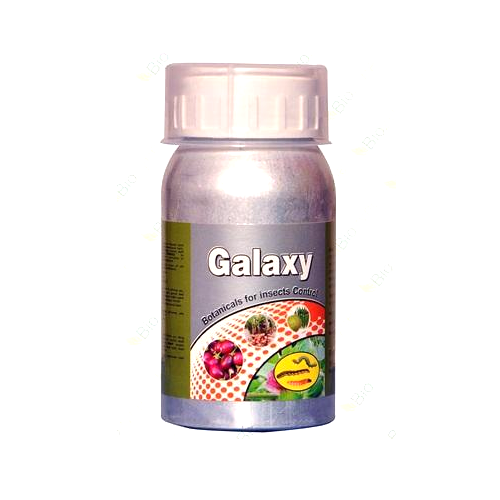 Galaxy Insecticides is used in the growth of the flowers and flowers increases into king sizes by using these regulators. Most of these compounds are not phytotoxic. Some of these products may be used shortly before harvesting. Resistance to these compounds is not developed as quickly. The rapid degradation of the active product may be convenient as it reduces the risk of residues on food. Dose: 20 ml in 15 liter water. 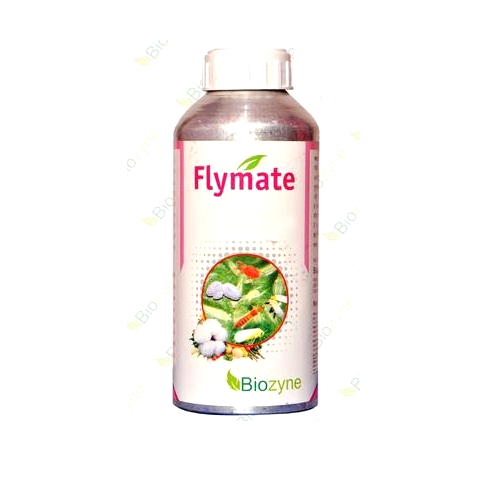 We are offering the best quality of Flymate Bio Insecticides. Our offered product is used to control of mites in the agriculture field. 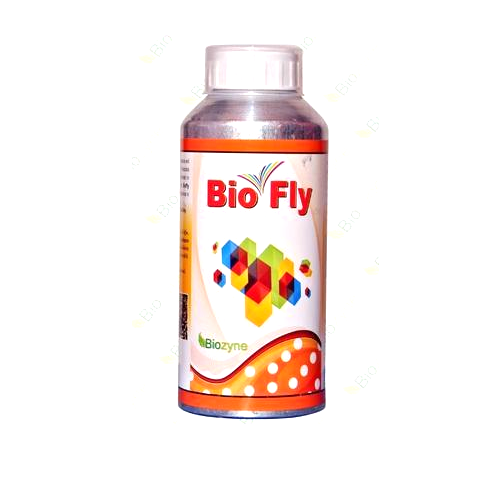 Fly over controls all types of insects like thrips, mites, white fly, aphids, and jassids. 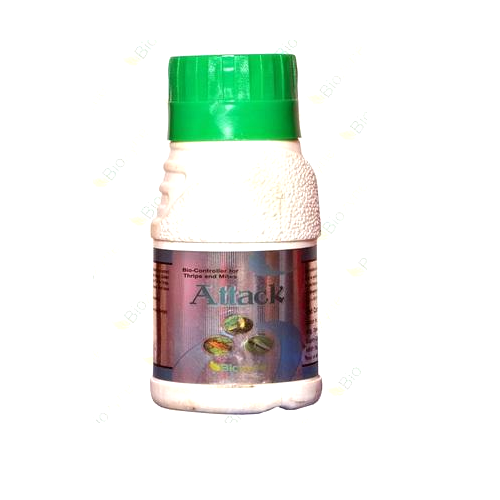 It also contains plant growth stimulator hence after spray plant develops its diseases resistance power. It will clear all types of curling on any leafs within 48 hours.